The United Nation Children’s Fund (UNICEF) has said that declared Nigeria as one of 10 countries in the world where 45 per cent of all under-five deaths occur at infancy. 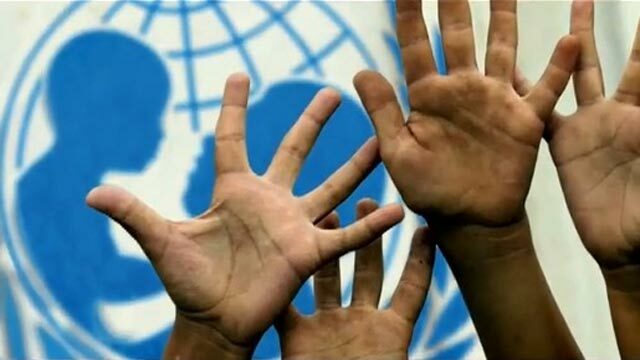 Kaalu, who made this known at a two-day workshop organised by the Bauchi State Television in collaboration with UNICEF for journalists from the six states, noted that the organisation would continue to extend helping hands to mothers and children. He stressed the need to help children survive and reach their potential, UNICEF has been supporting governments to provide basic education, water, sanitation and hygiene services in rural communities, as well as support government to protect the rights of children. Speaking, Officer in-charge of the UNICEF Bauchi Field Office, Drissa Yeo, charged journalists to continue to champion the success the UNICEF programmes in the zone and the country in general. 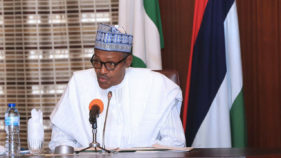 He noted that the new programmes of UNICEF with the Nigerian government would be centered on child survival, adding that UNICEF would not achieve its objectives without collaborating with the media. He said the role of journalists in the implementation of UNICEF programmes in Nigeria was very vital. Commending UNICEF, Managing Director of the Bauchi State Television, Ibrahim Idriss Shall, who was represented by the Director, News and Current Affairs, Ibrahim Sani, noted that its partnership with UNICEF, especially on issues relating to women and children dated back to the 1990s. He assured that journalists would not relent in their effort to reach out to women and children, even in difficult terrains. The workshop, Tagged: Ethical Reporting Training And Media Dialogue, brought together journalists from Bauchi, Gombe, Plateau, Jigawa and Taraba states.